Gremlins Online Exclusive | Gremlins Online! Last April, Gremlins superfan and FX artist Sacha Feiner (creator of the incredible Gremlins Fan Film Warmup video which can be seen here) interviewed Gremlins Director Joe Dante in Brussels, Belgium. Sacha has been gracious enough to share the interview with Gremlins Online along with some stellar photos that were taken of the interview by Aurore Belot. So please, sit back and enjoy one of the most in-depth interviews with a few new bits of information from the legendary director himself! Folks, this is the big news I have been wanting to share with you for a very long time now. This was given to Gremlins Online over a year ago, with the understanding that it not be made public for at least a year, and that it would not be available for download. The game was looking pretty unique, and the footage would have been universal for the PS2 and Gamecube versions. A fascinating tidbit learned from a source that wishes not to be named; after finishing a milestone in the project, there was simply no communication or response from the publishing company and no further instructions on the Gremlins project. It simply disappeared. Apparently those involved with LSP were used to this kind of behavior, often going weeks or even more without any communication from the project leads. Since then, all involved have moved onto new (and hopefully better) projects, but I am proud to share this bit of footage with you. 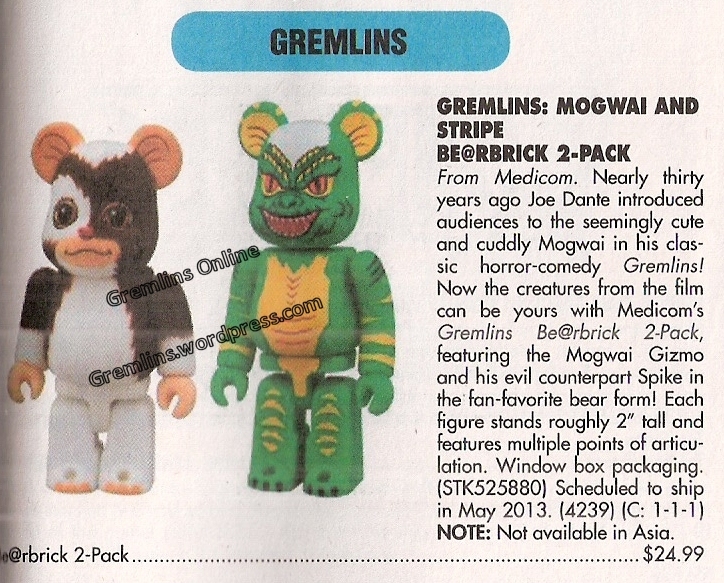 I am personally intrigued that Warner Bros allowed LSP to make such radical departure from established canon in the form of the Mogwai Council, as well as having Gizmo reproduce a new version of a long-dead enemy. Again, I don’t really know how much WB had approved, and these changes might have something to do with the game’s termination. Again, I apologize that I cannot offer the video for download, but I hope you are as excited as I am to finally get to enjoy a little bit of the game that never was. Gizmo: The Game revealed at E3! I don’t have many details at the moment, but thanks to Andre “Black Nerd” Meadows, we have some great shots of a brand new Gremlins game in our Gizmo: The Game section! I’ll be posting more details as they become available! 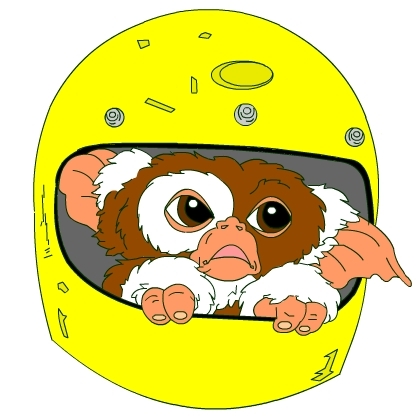 Just a quick update for this week’s Fan Art Friday, brought to us by Greg H, who is a long time Gremlins fan through his childhood and adult life. He also maintains a site that I hope to link to in the near future and drew this awesome picture for us! Thanks again Greg for sending this in and everyone keep sending in the rad artwork!